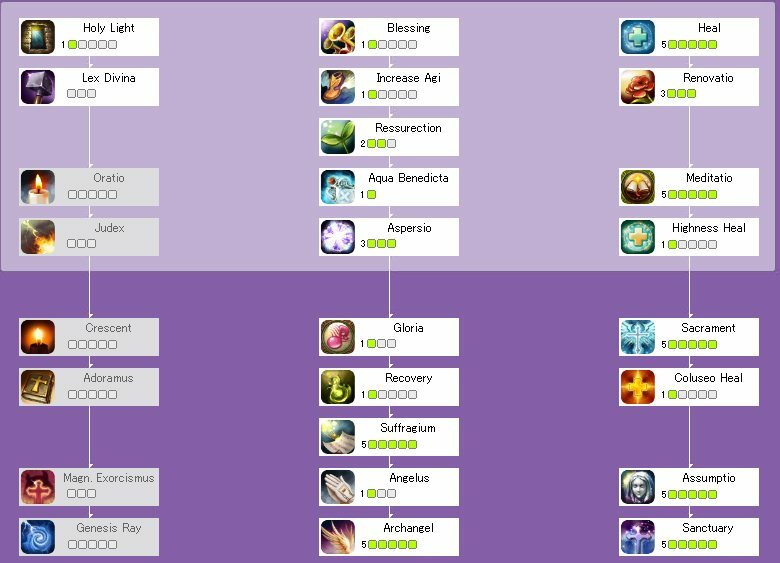 Hi, a lot of request come for priest build,so here it is. 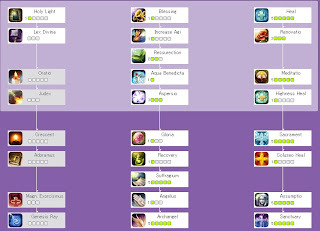 I see that priest is the most important class in team, a lot of party will be looking for you. When being acolyte you will get a lot of trouble to leveling, I recommend you to invite people around you for party when hunting, it's the easiest way to finish your quests. Warrior is the best partner for hunting and I'm sure you will get a lot of chance to go for dungeon. You Healing skill could be a critical heal, and AGI is the way to improve the change.